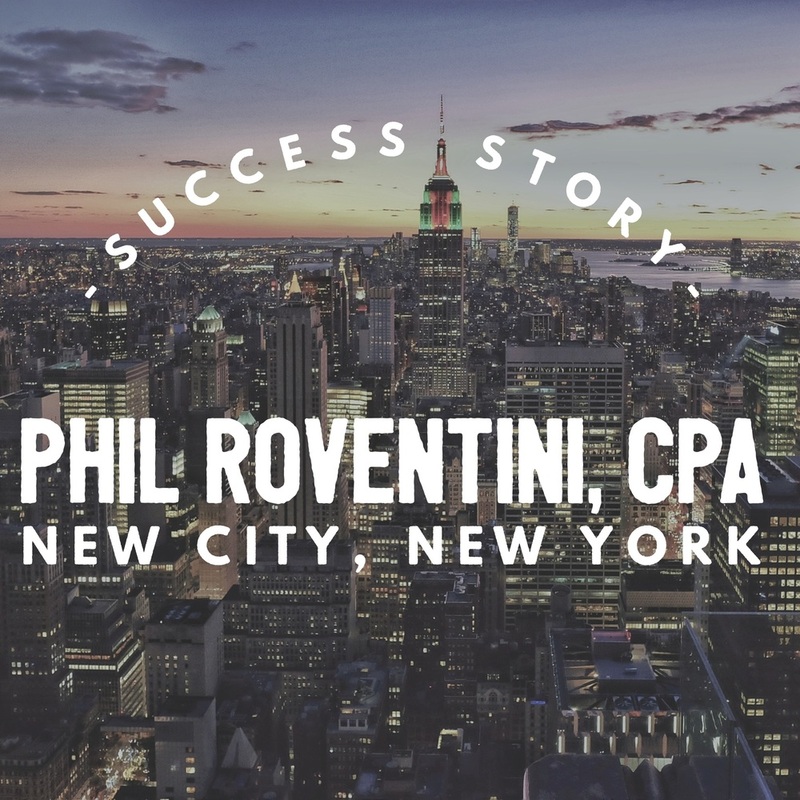 Phil Roventini is a unique client at NCI . He is unique because he is one of the very few people to take us up on our one day money back guarantee. Phil first came to NCI‘s practice development seminar way back in 1986. He decided this program was not for him and wanted to leave. We refunded his deposit and off he went. It would be seventeen years before we would hear from Phil again, but hear from him we did, in 2003. He contacted us interested once again in growing his practice, this time using our Plan 2 Client Acquisition Program. When I asked him about his decision to leave the seminar so many years ago he had this to say, “What happened was, I realized that I didn’t have the right mind set to make it work. I wasn’t ready, I just wasn’t ready. What about Phil’s future plans and goals for his practice? “When you start setting a goal and maybe not reaching it exactly but getting closer, you enhance your life… because maybe now you want to set a bigger goal. Look I’m all ready to go over the million dollar mark; I’m all ready to go.” For some parting words Phil summed NCI up this way, “I think what’s most important about NCI is that they’ve been around for 20 years, so that says something about the company… they’ve got a method that works and can show you how to do it, and if you have a problem you can call up and you know they’ll be there.” Thank you very much Phil and good luck on your way to that million dollar goal.